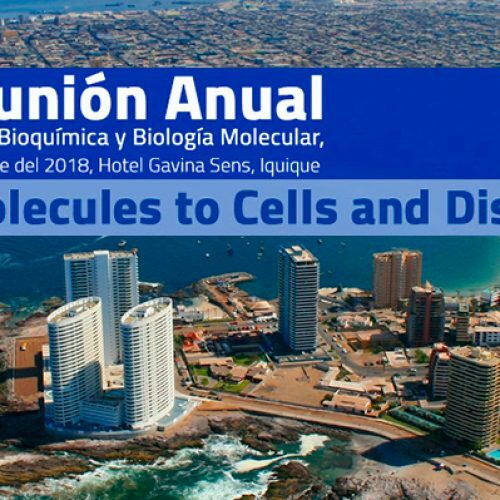 Friday, April 5, is the early registration deadline for the Revisiting the Central Dogma of Molecular Biology at the Single-Molecule Level meeting being held July 18-21, 2019 at the Universidad de Ingeniería y Tecnología (UTEC) in Lima, Peru. This meeting will focus on how recent discoveries by single-molecule manipulation and nanoscale imaging enable molecular level understanding of biophysics with emphasis on replication, transcription, protein synthesis, chaperone-mediated protein folding/degradation, and molecular motors. In addition, the meeting will feature the latest cutting-edge developments in single-molecule instrumentation and nanoscale visualization, steered molecular dynamics simulations, and single-molecule applications for the study of pathogens and infectious diseases. Keynote speakers, selected talks from the submitted abstracts, discussion sessions, and poster presentations will be featured. 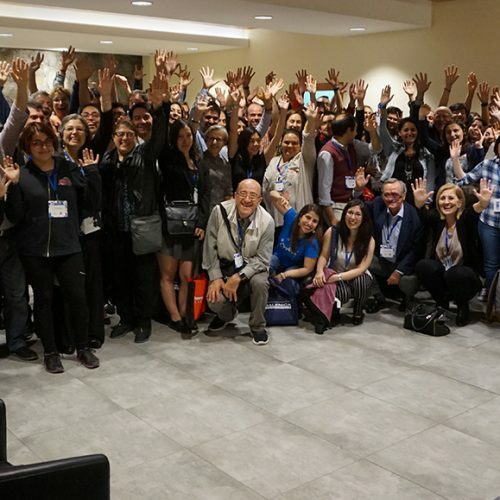 Together, these events will provide attendees — particularly students and early career researchers — multiple ways to interact with the leaders in the field, stimulate the exchange of ideas, and foster collaborations among them. 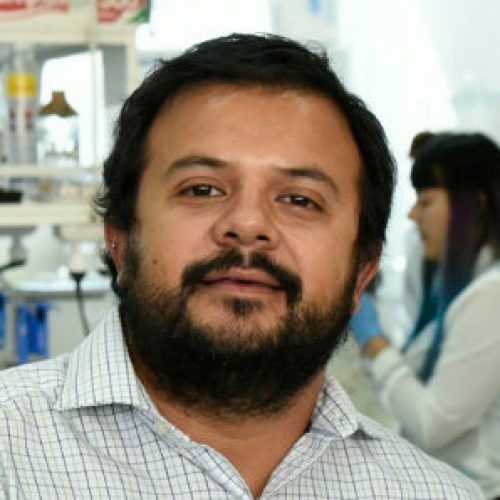 Furthermore, this meeting will provide a platform for scientists in other fields to get interested in single-molecule approaches and foster interdisciplinary collaborations. Visit the website for the list of speakers. Register by the early registration deadline to take advantage of reduced rates. Biophysical Society members are entitled to an additional discount of up to $200 on meeting registration. Not a society member? Join or renew for 2019 to save and take advantage of the many additional member benefits.